Download the e-Book "Your Guide to Understanding Digital Marketing"
Read this basic guide to Digital Marketing, and solidify your presence online. Digital marketing intimidates many business owners, but the basics are easy to understand. 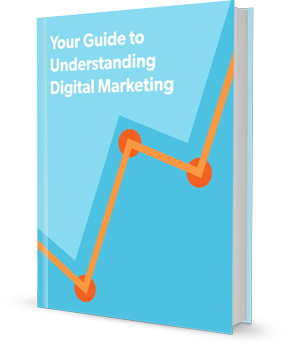 To break it down into more digestible portions, we created an e-Book titled, "Your Guide to Understanding Digital Marketing." Inside you'll discover the foundation of a successful digital marketing campaign. Use this as a guide for your own online success!